Govind Singh June 16th, 2015 Pay Per Click 3 comments. If you're one among those webmasters who are using AdWords Editor version 10.6 or older, it's time to wind it up. Google, the search engine giant has announced in a Google+ post that they are all set to discontinue support for the AdWords Editor version 10.6 or older by June 30, 2015. 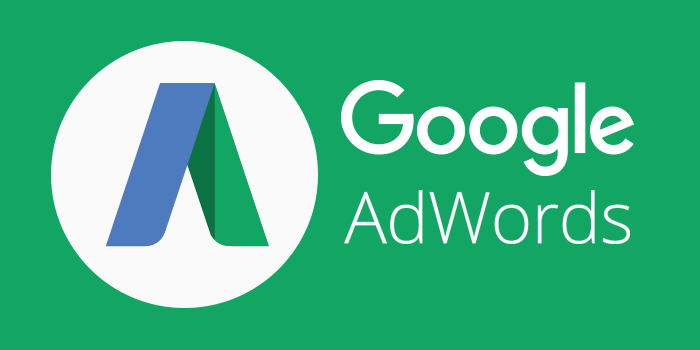 Google has also added that they are encouraging all advertisers who use the AdWords Editor to upgrade to version 11.1 till the date mentioned. “In December last year, we introduced the most significant update to AdWords Editor since the tool was first released [https://goo.gl/umFOzq]. In addition to a visual redesign and faster interface, we enhanced the features you know and love while also adding new ones to help you do more in less time -- from managing multiple accounts side by side to opening up multiple windows to managing labels at scale. 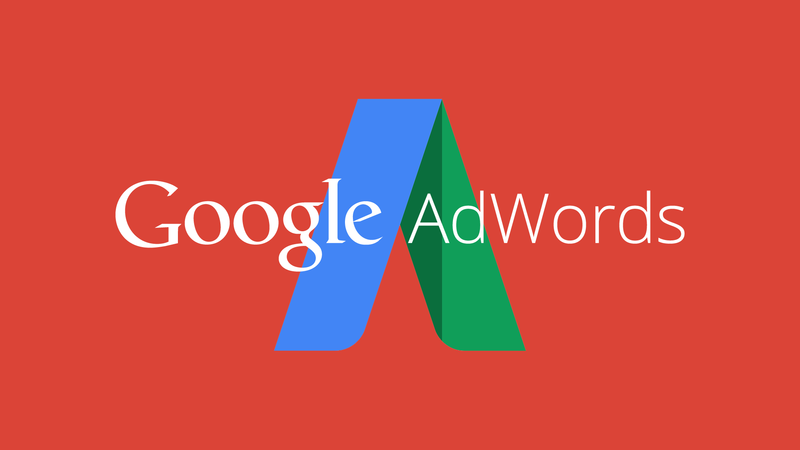 Google announced AdWords Editor version 11 in December 2014. Lately, it became tedious for the search engine to offer support for both older and new versions. This may be the reason that forced Google to shut down the older version of Google AdWords editor and push advertisers to migrate to the new one. That’s so cool, May new version of adword editor will help us to do more in less time with adding new elements. In this new version of adword editor you can open various windows to view distinctive parts of your account in the meantime. them into multiple campaigns and ad groups at once, That’s really nice. Thanks Google for new Adwords Editor version 11.1. Upgrade the latest version of Adwords editor today, it will help to simplify your workflow and reduce the time spent on ad campaign management.